Today's guest blogger is Cheryl from Techie Turtle Teacher. She has lots of great technology tips and a fun university link up! Hello Fifth in the Middle followers! I'm Cheryl from Techie Turtle Teacher. I currently teach 2nd grade but I've taught 5th for two years. I love using technology in my classroom and finished my Masters in Educational Technology last year. I run a series on my blog called Tech Tip Tuesdays. I want to share one of my favorite tech tips with you. 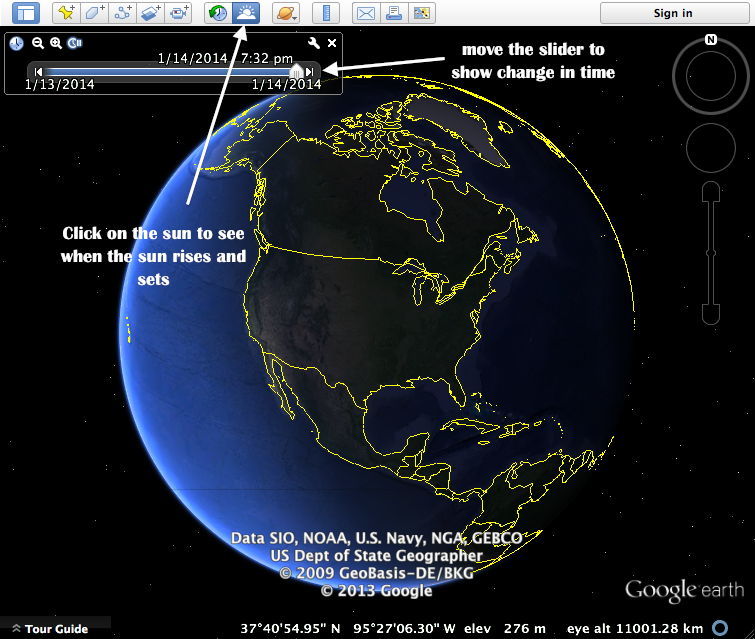 It is about how I use Google Earth in my classroom. My students love when it is time to explore Google Earth! They love telling me everything they know about it. My favorite part is when we study space. You can turn look at stars and constellations and you can view the moon. You can also see what happens across the Earth when the sun sets and rises. I think my students would say their favorite part is watching the sun rise and set. You can turn on the sunlight and see what happens when the sun rises and sets each day. I introduced timezones and what they mean to my second graders. They loved it when I fast forwarded through time. They were so excited to see what the sunlight would look like at different times during the day. I zoomed in on our school so they could get a feel for it. They liked going backward in time too to see the sunlight earlier in the day and week. 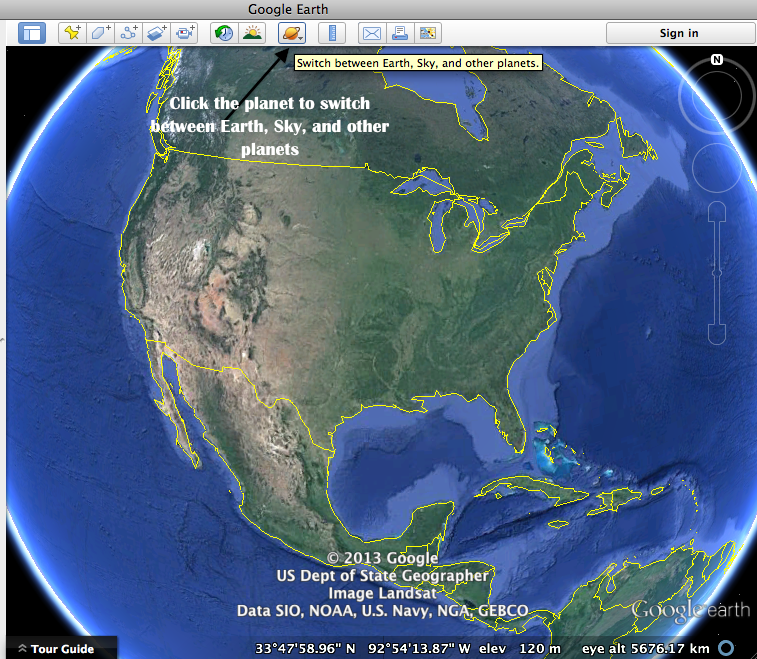 Click here if you want to read more about how I use Google Earth in my classroom. Thank you for reading! Please stop by my blog, Techie Turtle Teacher, to see other technology tips and resources. Feel free to link up with us if you have a technology tip to share! I love seeing how other teachers incorporate technology in their classrooms. If you would like to be a guest blogger, fill out this form. Thank you! You have my brain spinning for ways I can incorporate Google Earth in my classroom, especially in our geography unit. Great way to use it!